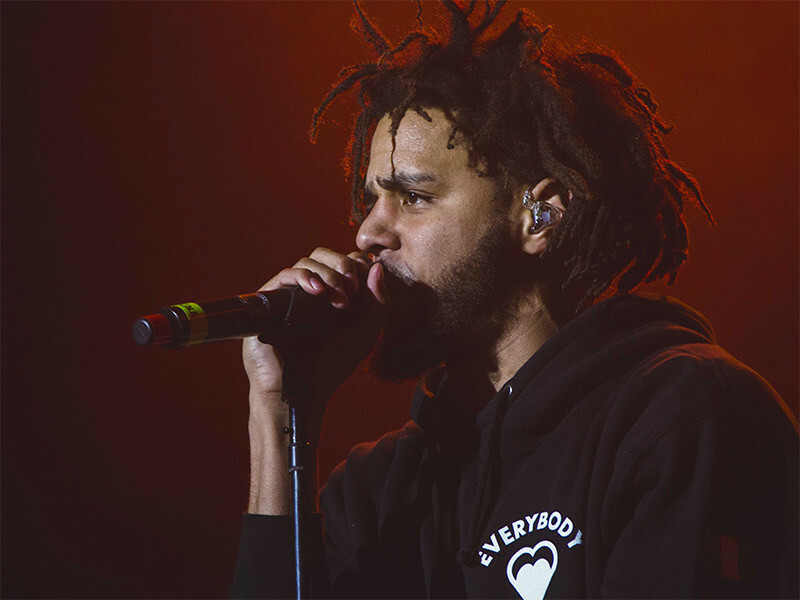 New York City, NY – J. Cole fans were right to be excited. After performing a surprise concert on Monday (April 16), the Dreamville founder upped the ante by announcing he’s dropping a new album titled KOD on Friday (April 20). “New album. KOD 4/20,” he tweeted.